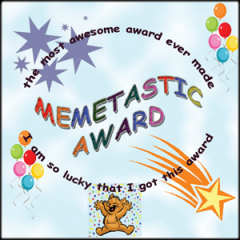 I received a MeMetastic Blog award from two people! 1. I must proudly display the award in my post. 2. I must list 5 things about myself and 4 of them must be lies! 3. 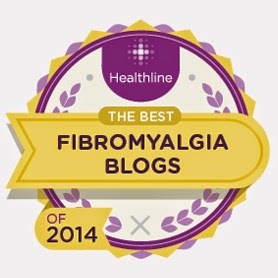 I must pass this on to 5 other well deserving bloggers!! When I was in high school I had a yellow mustang. I got it when I turned 16. I did like to drive a little fast and that turned out to be a little bit of a problem. A friend of mine convinced me that I could evade radar if I lined my hub caps with tin foil. I spent all afternoon putting tin foil in them and then took off going 80 down the street. Lo and behold, it didn't work and I heard police sirens. I then took off down the side streets and found a garage with the door open. I pulled in, shut the garage door and waited out the police. What I didn't bank on was the police showing up at my door because my father had put my name on the license plates. Needless to say I was in trouble because the police was talking with my father when I came home. When I was in college at UCLA I shared a dorm room with Ally Sheedy. We had a huge fight and I went to the resident assistant and asked for a single room. Right before she was to move out we made up and decided to stay in the room together. We became life long friends and remain so until today. Ally introduced me to Mark Harmon who was in the same dorm. He lived two floors down. He was a football player and just adorable. We ended up dating for most of my senior year. We loved to go to movies and walk around Westwood. I broke up with him because I was going to law school and didn't want to be in a committed relationship. While in my wild 30's I was the mistress of the lead singer of Pink Floyd. During that time I was looking out of the window one night and noticed a shadow covering part of the moon. That event inspired me to write the song Dark side of the moon. After it became a hit song I graciously gave up all rights to the song so that his wife would never find out about us. My divorce in 1991 was pretty nasty. We would take turns irritating each other and finally I had enough. My daughter was visiting friends who had a beach house in Del Mar and would be gone for the summer with them. While she was gone I rented a billboard on the main street that led up to our home. Most of our friends lived in the area and I knew that they would see the sign. I wrote on the sign that my husband was a deadbeat father. Once the sign went up he got numerous calls urging him to pay the child support. I felt bad about that and took the sign down. We buried the hatchet and vowed to remain civil for our daughter's sake. My alter ego is wonder woman. Thank you so much Michelle from Dogkisses Blog and Judy from Creativity to the Max! Now for the fun............who should I bestow this award upon? I need 5 people?? Well, here goes! 1. Hibernation Now Blog. I love this blog. The imagery is so vivid and her words are so touching that I can't wait to see what will be done with this award! 2. 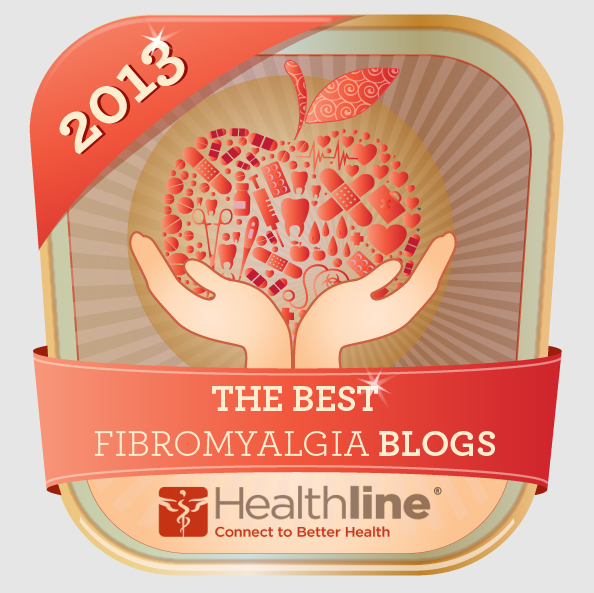 The Invisible Disease - the journey of a Fibromyalgia fighter. Lynn-Marie always wears her heart on her sleeve. 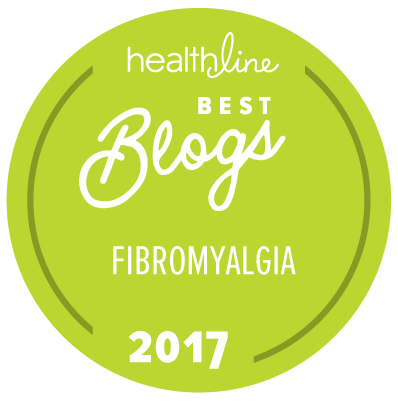 She's brutally honest about the devastation of Fibromyalgia on her life and the love she has for her husband and family. 3. 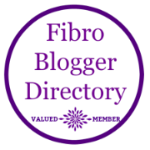 Phylor's Blog. Her blog is so beautiful to me. She has a wonderful sense of humor and her writing reflects a beauty of the soul. She loves projects so I hope she'll have fun with this. 4. Jolene at Graceful Agony. I think Jolene would come up with some wonderful stories! She's a fabulous writer and I hope she has time to work on this little project. 5. CJ at CJ In Time. CJ has had such a hard time with her health issues lately. I hope she sees this and comes up with some stories that will make both of us smile. 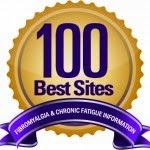 You can also visit the MeMetastic Hop page and add your site to the list!! I had fun making things up on this little project. I get so caught up in myself and my issues that it felt good to let loose and let my mind wander for a bit. 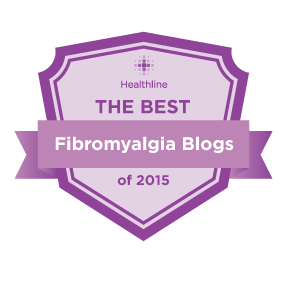 Chronic pain and Fibromyalgia take so much out of you. It's tough to think about anything whimsical. Making up these stories made me smile and I hope they make you smile too. Also, I'm trying a new platform for threaded comments. It is so difficult on the blogger platform to reply to comments and I hope this one that I installed will make it easier to interact with the people that so graciously comment on my posts. A little whimsy never hurt anybody!